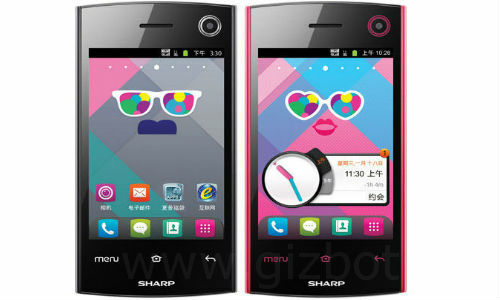 Sharp SH330U is another smartphone from the Japan manufacturer Sharp. This handset from Sharp provides a good user interface and is operating on Android Gingerbread version. Youngsters will surely take a note of this pink colour handset with good software and hardware features. Sharp SH330U features a rear as well as front camera with comparable resolution which helps in taking favourite snaps. The rear camera is out with a CMOS sensor and video calling options are supported by front camera. Users could have been happy with a better resolution camera. Good battery life is maintained by standard battery. Preloaded sensing options like Proximity sensor, accelerometer sensor and Gsensor are other main features of this Sharp handset. Bluetooth connectivity along with USB port options support the data transfer features of this handset. 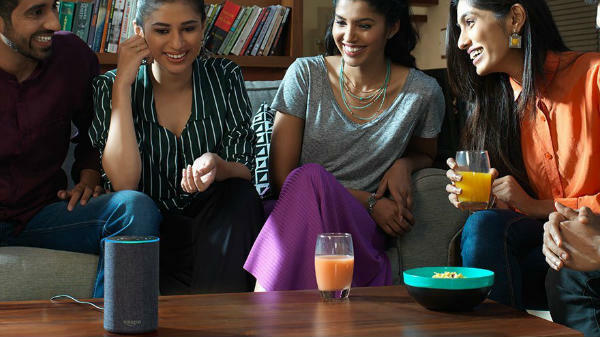 Video and audio players capable of playing multiple formats make it a decent phone for entertainment. This Android powered phone supports 3G features which delivers good options that supports users in connecting to other apps in live world. Sharp admirers can expect a decent looking and good performance model. 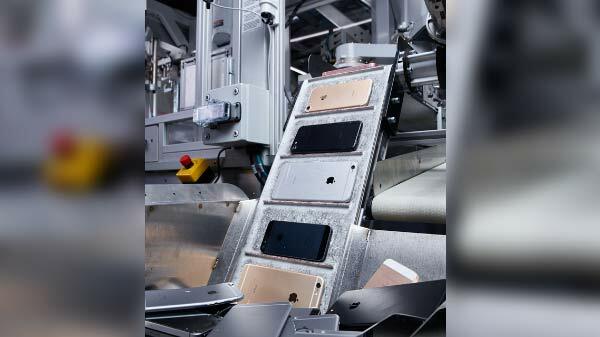 Having said that, it being a Japanese company, users would have expected more advanced processors and better storage features.